Jason Clarke at 85th Annual Academy Awards. 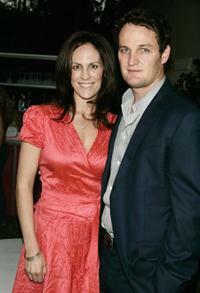 Annabeth Gish and Jason Clarke at the Showtime's 30th Anniversary and Summer 2006 TCA party. 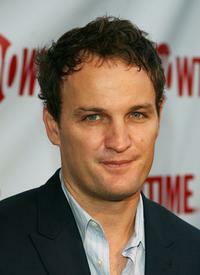 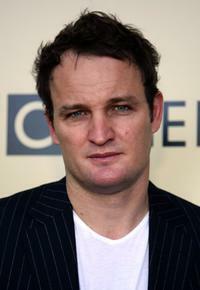 Jason Clarke at the Showtime's 30th Anniversary and Summer 2006 TCA party. 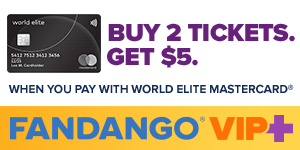 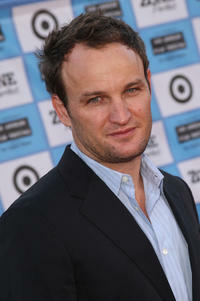 Jason Clarke and Giovanni Ribisi at the California premiere of "Public Enemies." 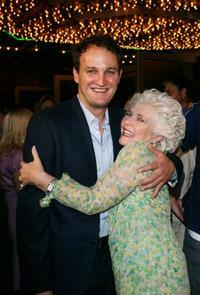 Jason Clarke and Fionnula Flanagan at the premiere of "Brotherhood." 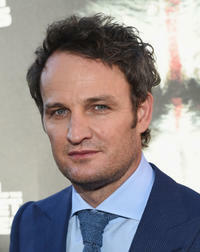 Jason Clarke at the California premiere of "Public Enemies." 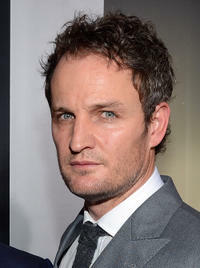 Jason Clarke at the BAFTA/LA-Academy of Television Arts and Sciences Tea Party. 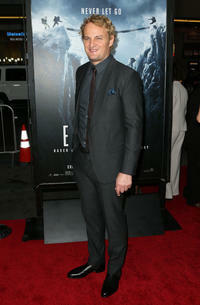 Christian Stolte, Jason Clarke and Giovanni Ribisi at the California premiere of "Public Enemies." 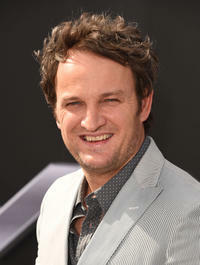 Jason Clarke at the premiere of "Brotherhood." 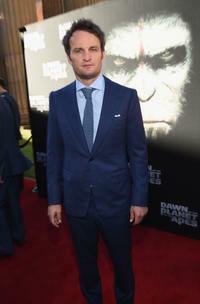 Jason Clarke at the California premiere of "Dawn of the Planet of the Apes." 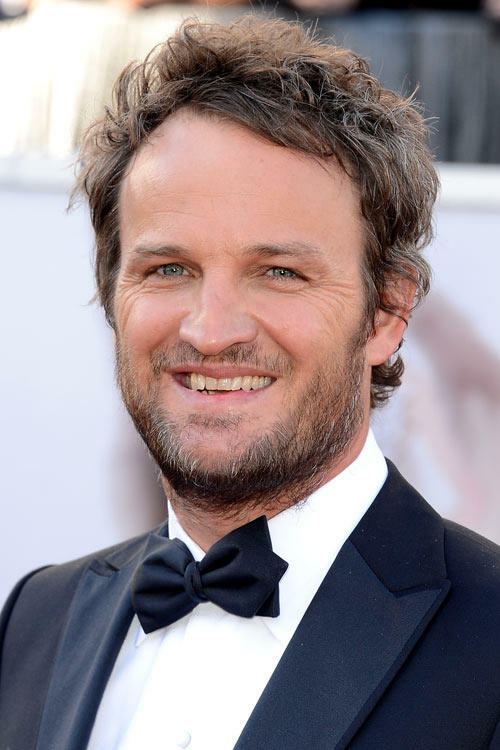 Jason Clarke at the California premiere of "Everest." 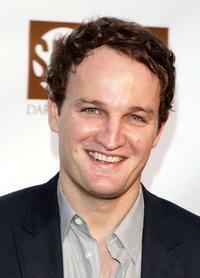 Jason Clarke at the California premiere of "Terminator Genisys." 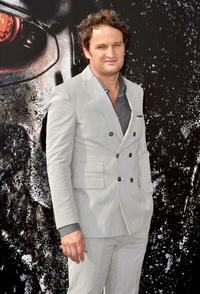 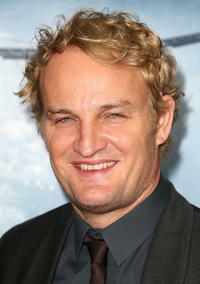 Jason Clarke at the California premiere of "Zero Dark Thirty."